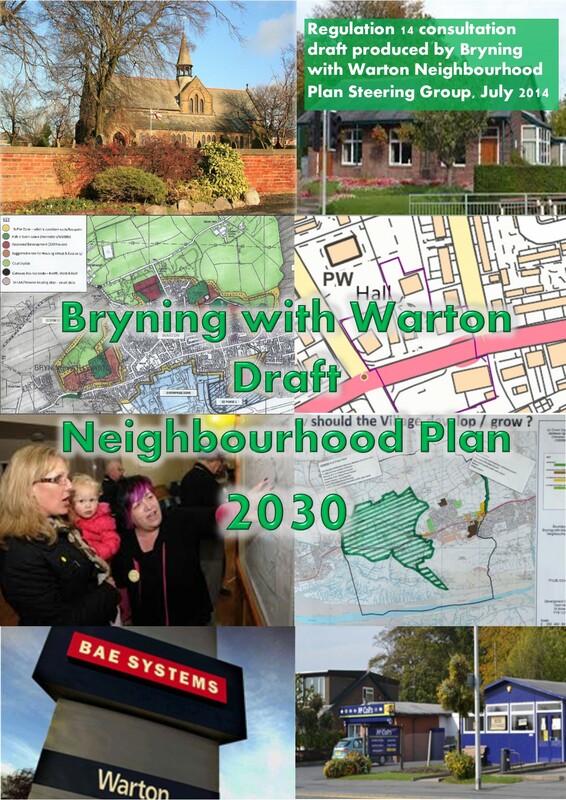 Bryning with Warton Neighbourhood Plan Steering Group, with the support of Kirkwells, have put forward an alternative growth scenario for the future of the village. Faced with Fylde Borough Council, and developer proposals, for in excess of 1,000 new homes that would double the size of the village the Steering Group, working to the Parish Council, have put forward an alternative growth scenario. This growth scenario would see over 460 new homes built in the village up to 2030. The Plan also has various proposals to mitigate the impact of this development; secure more employment opportunities; and protect and enhance the village centre. You can see the plan and supporting documents here. To find out more about how Kirkwells can help you shape the future development of where you live call Michael or Claire on 01282 872570, or email.